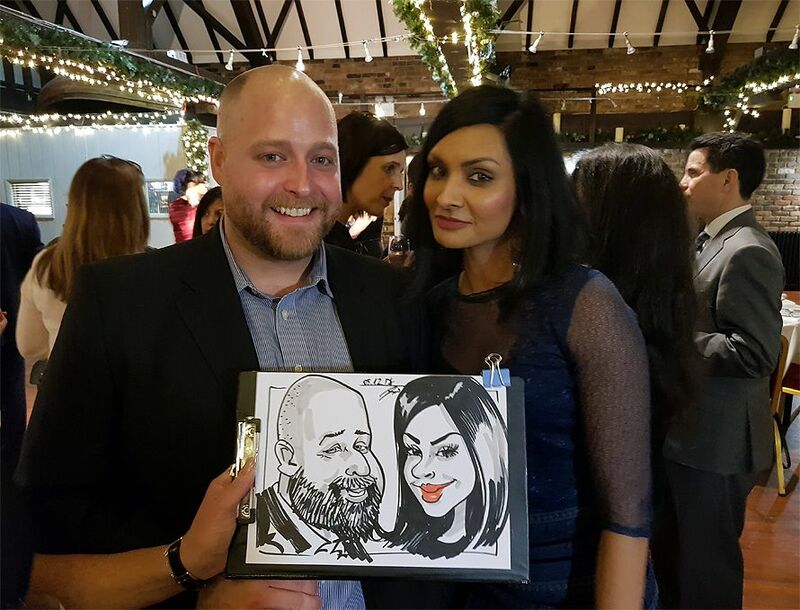 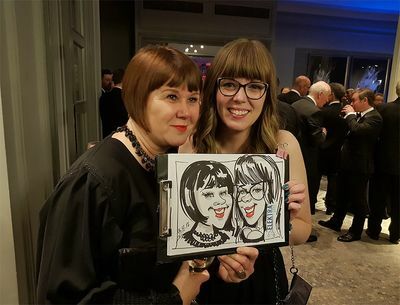 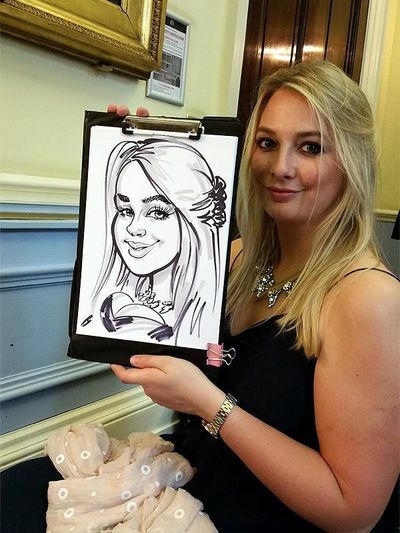 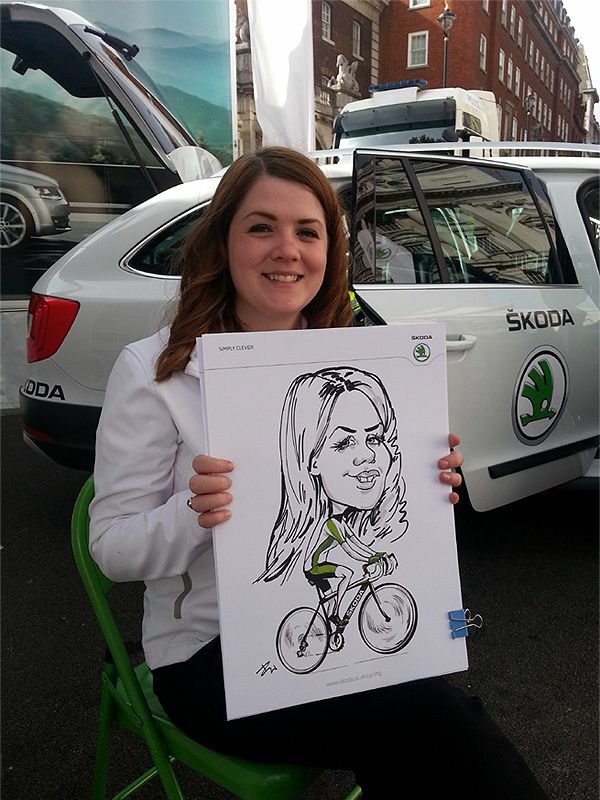 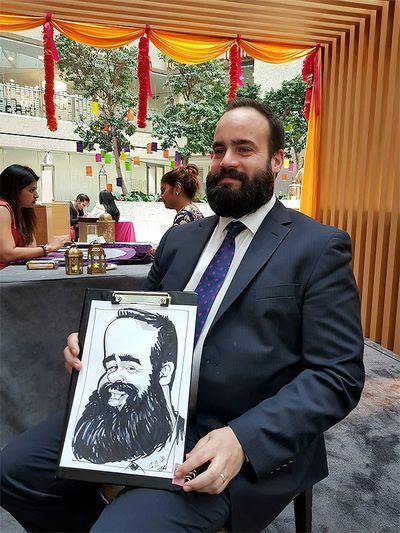 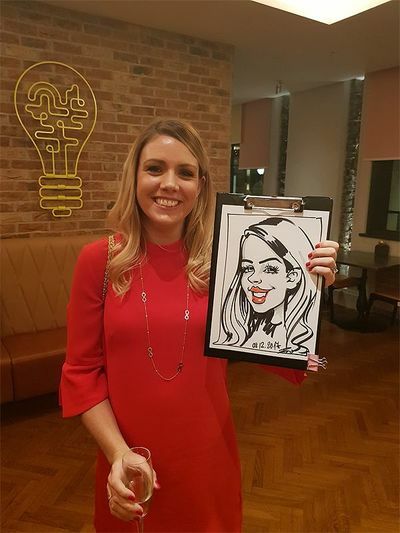 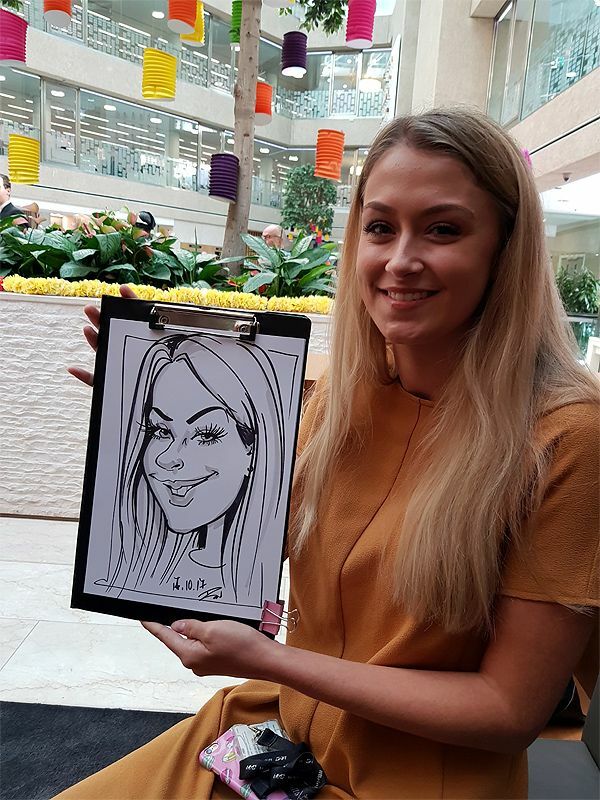 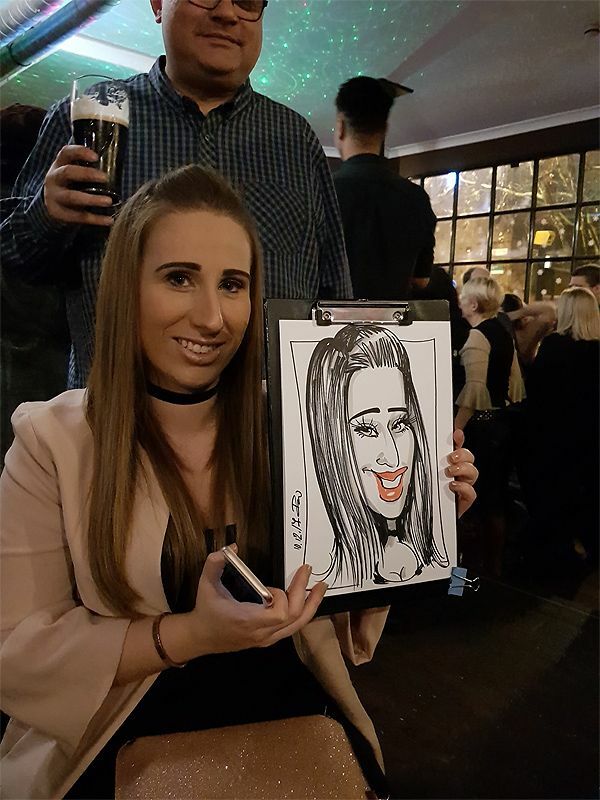 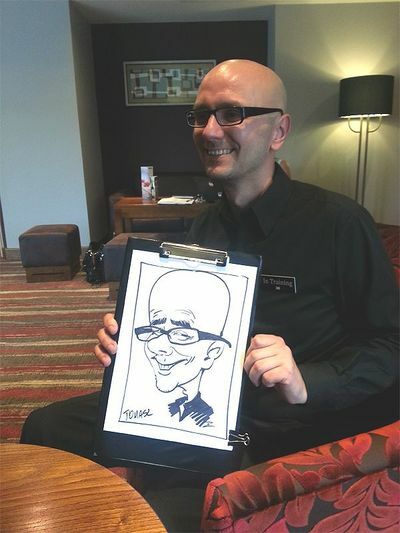 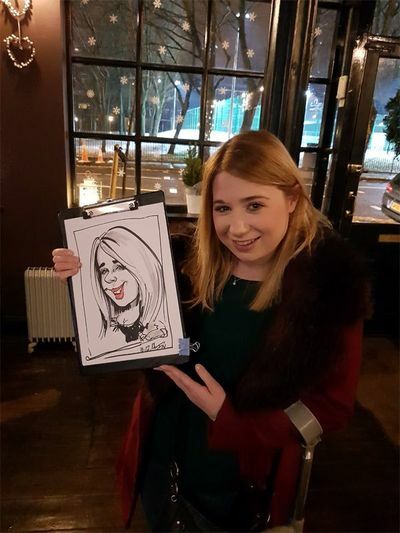 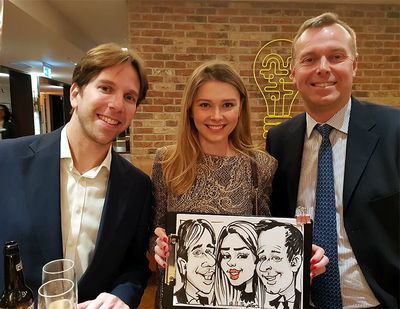 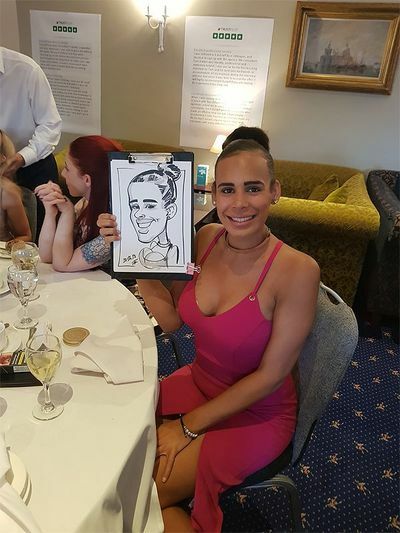 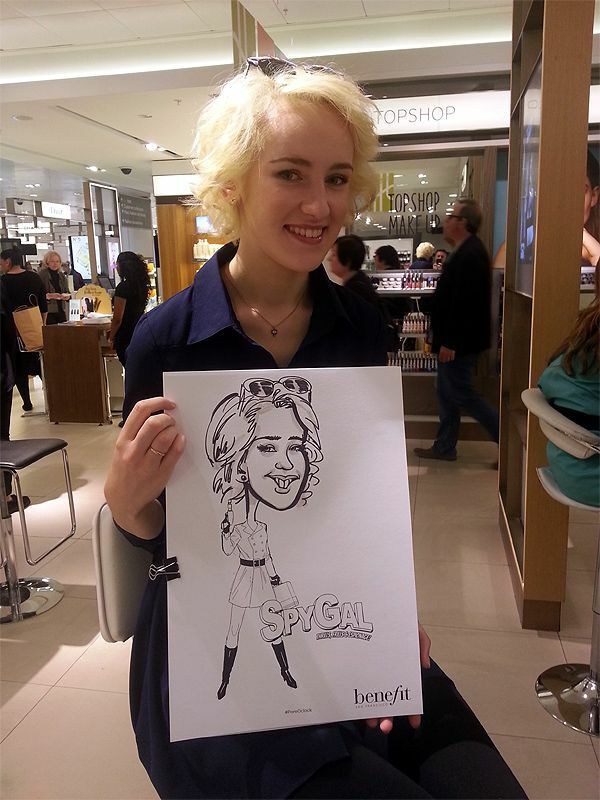 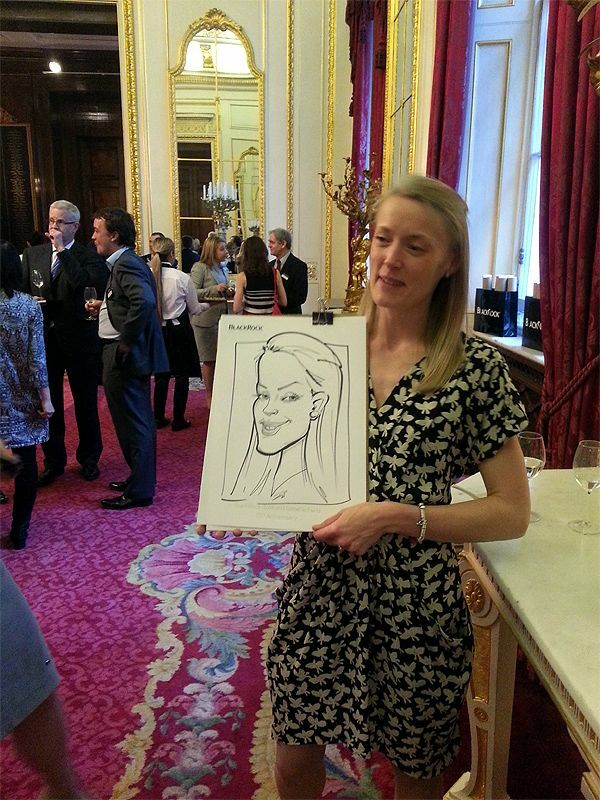 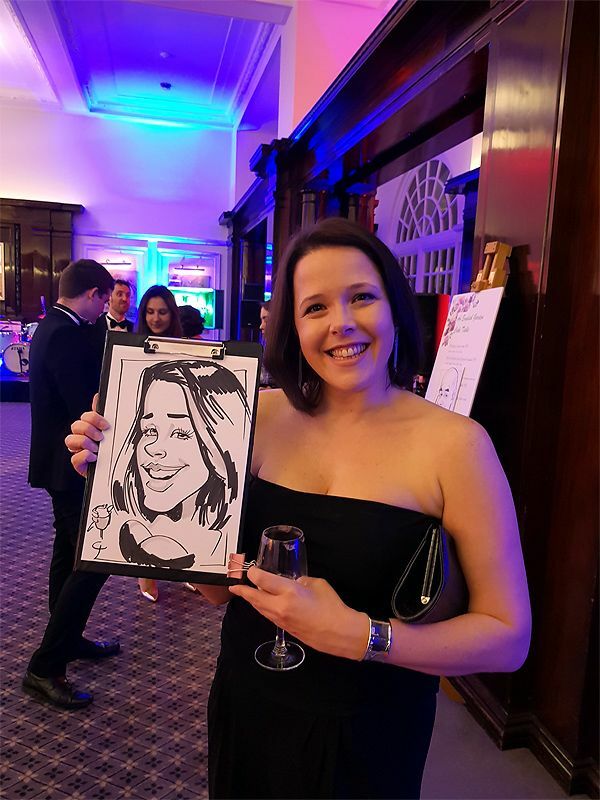 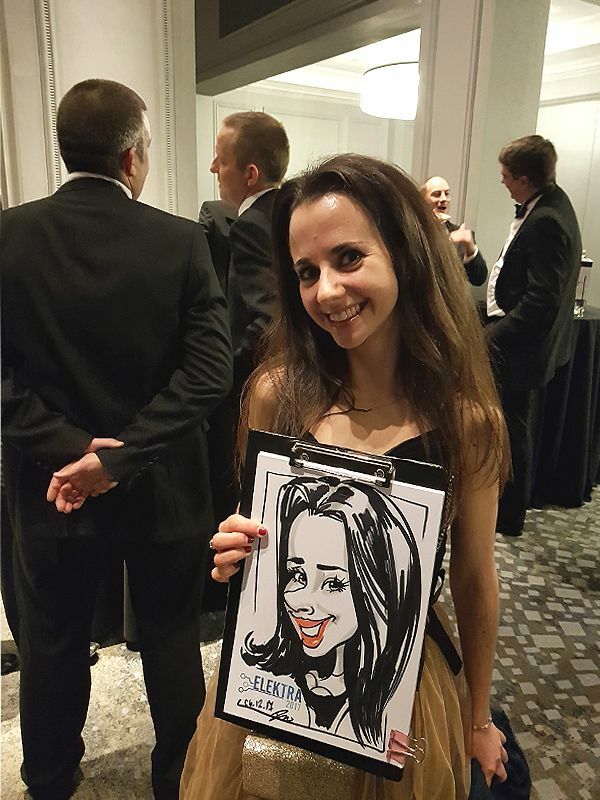 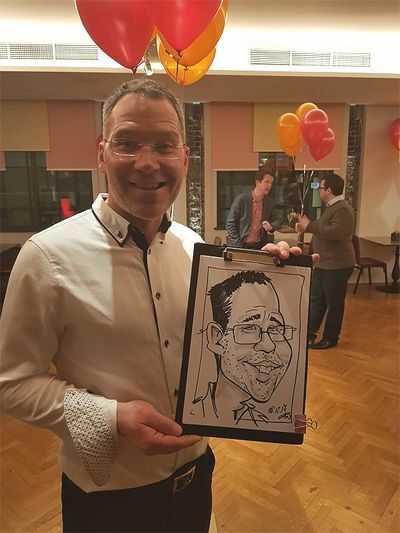 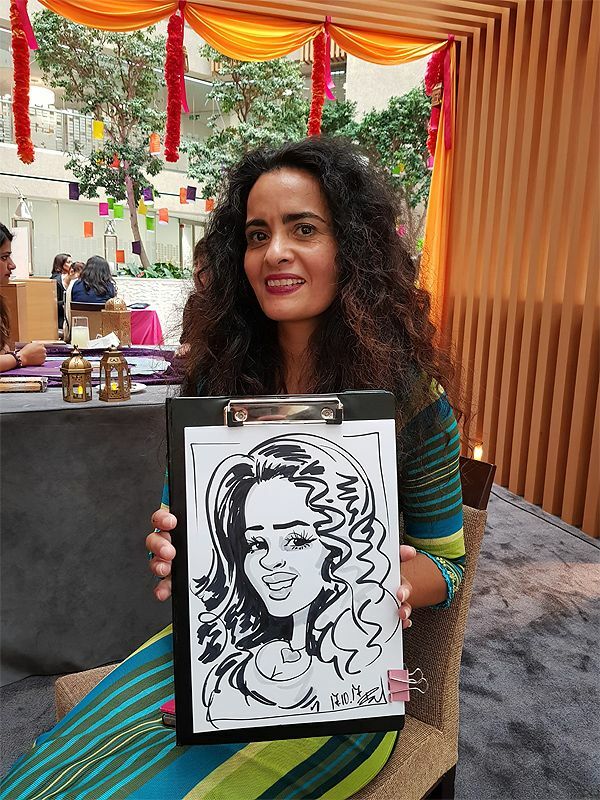 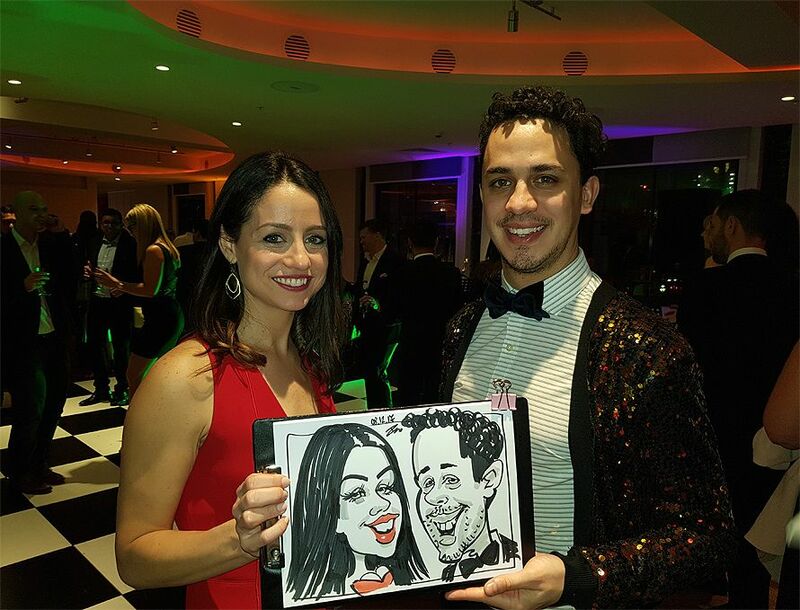 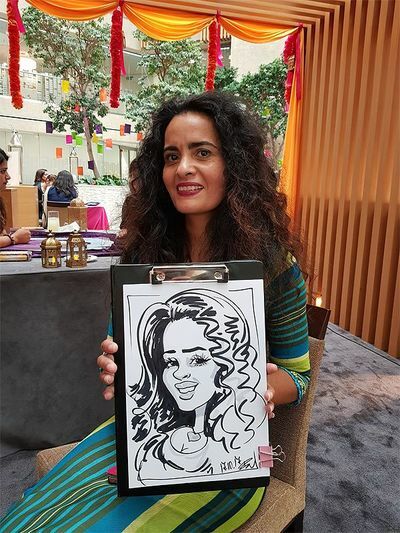 Book Ivo the Caricaturist to bring a sparkling moments and create wonderful warm atmosphere on the event you are planning - corporate function, party, ball, exhibition, charity, graduation, award, dinner of any other special occasion. 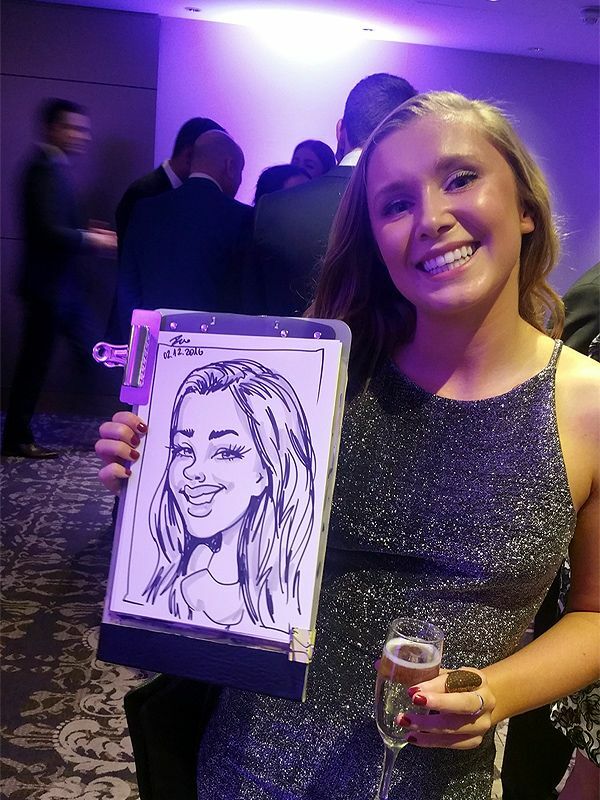 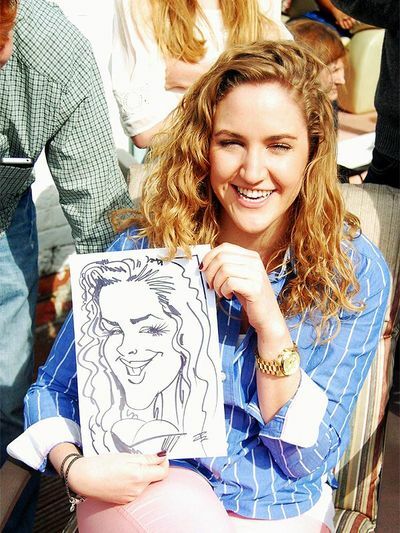 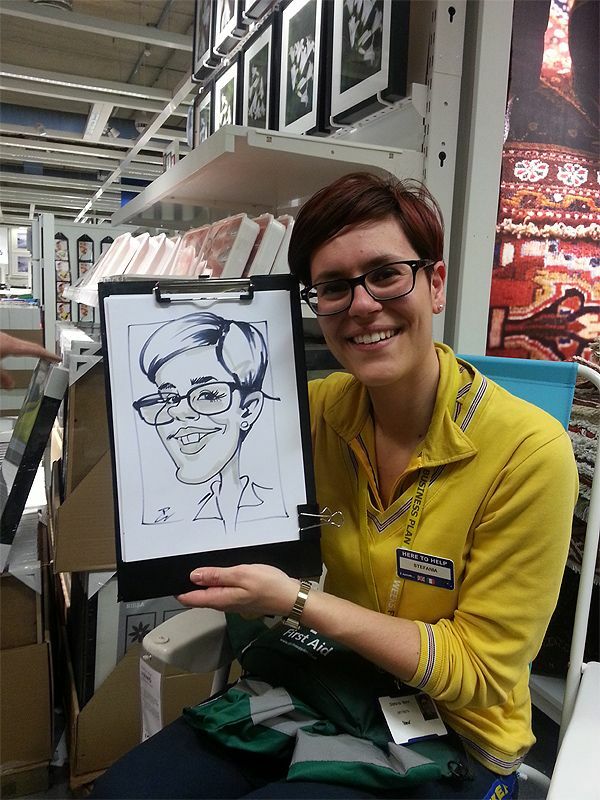 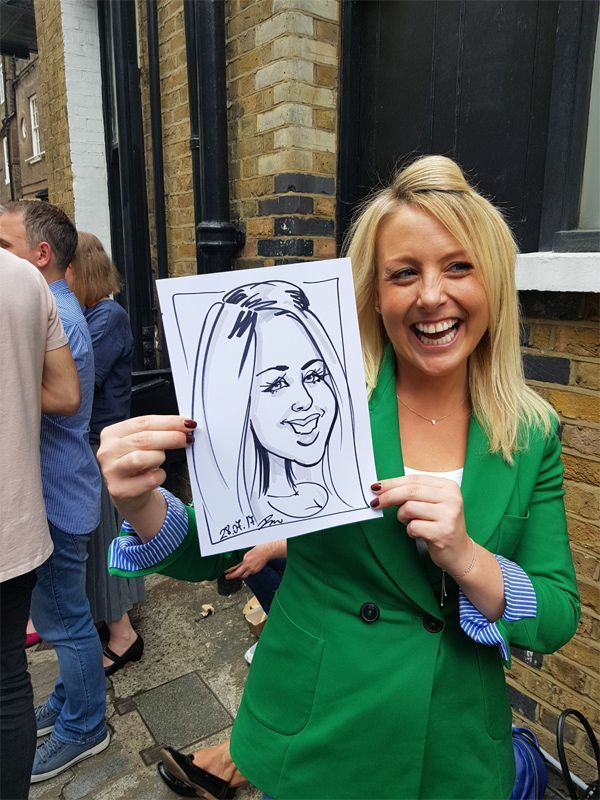 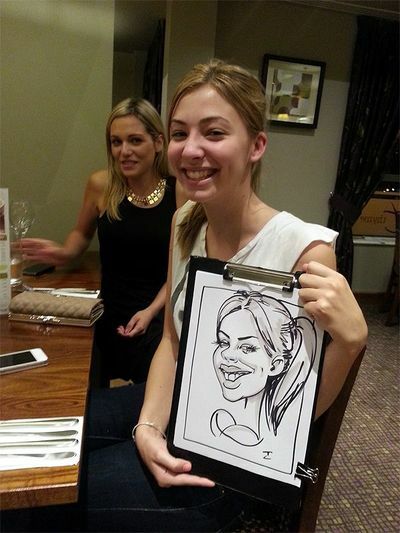 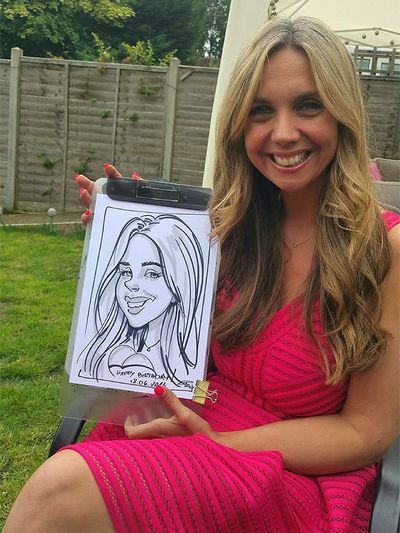 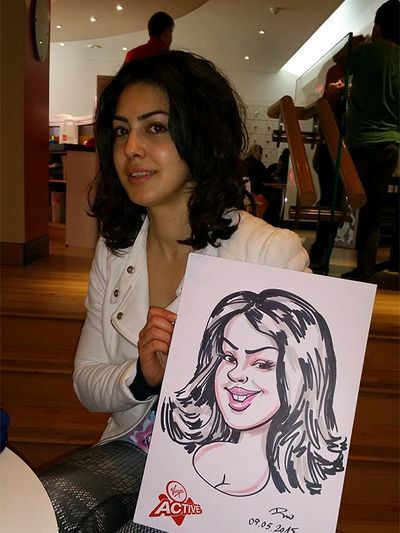 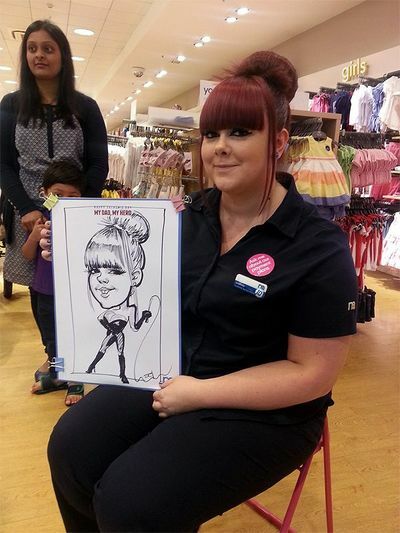 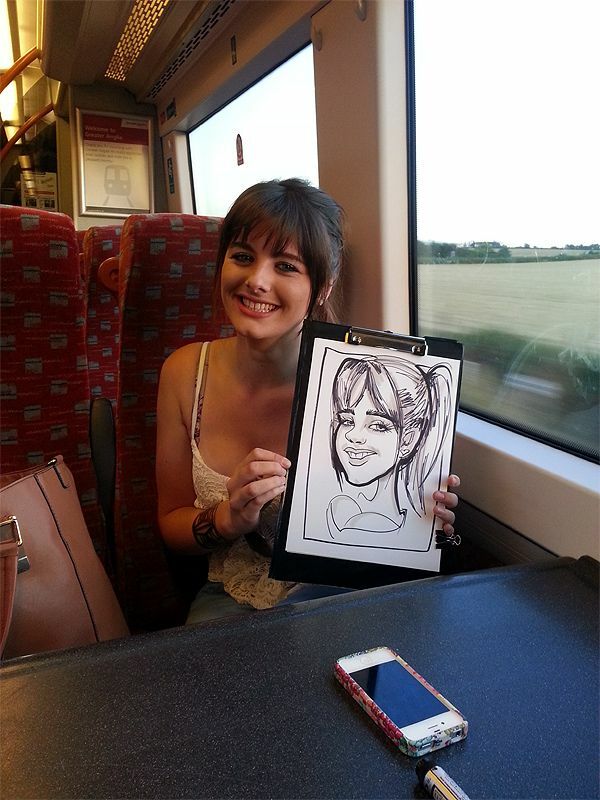 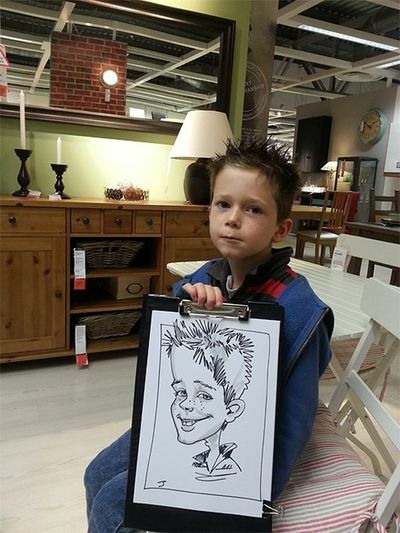 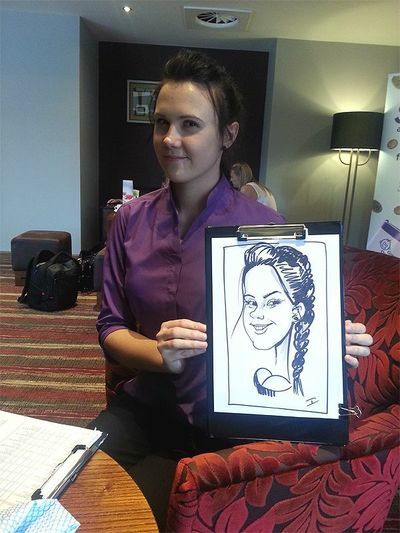 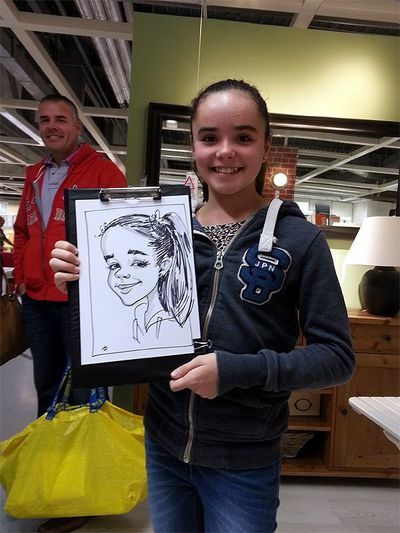 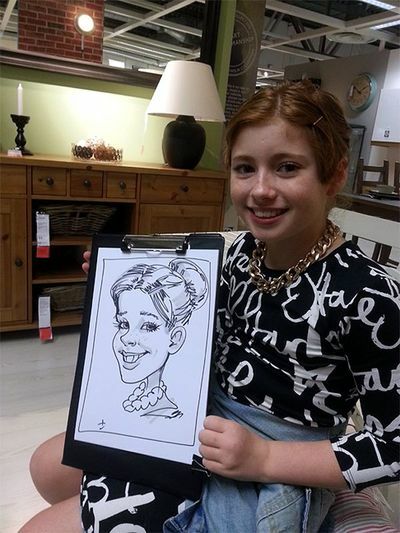 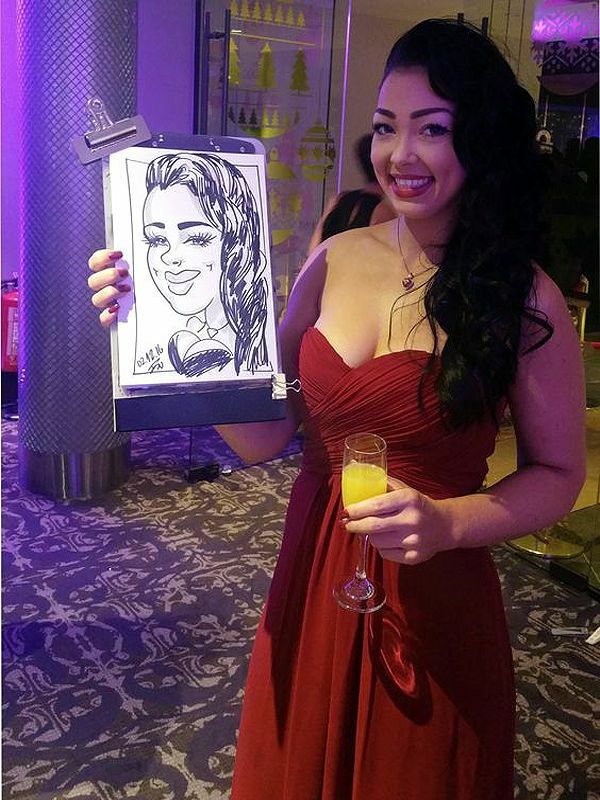 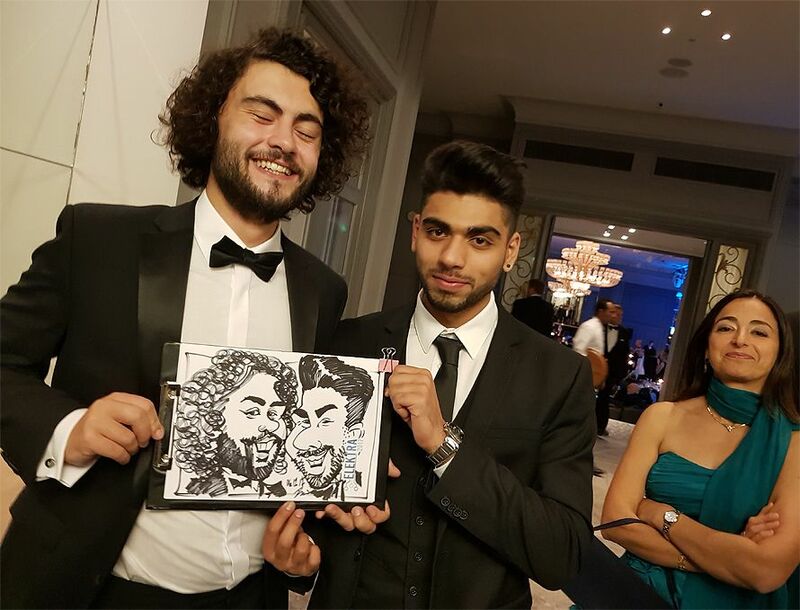 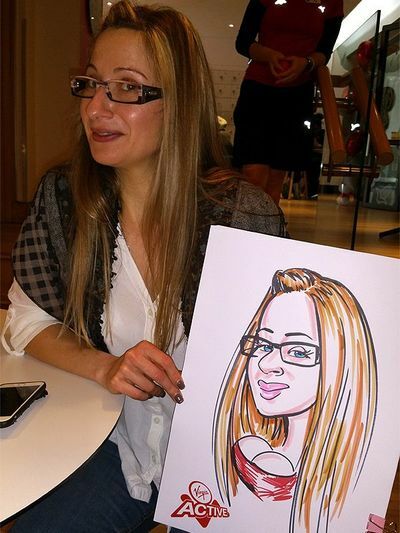 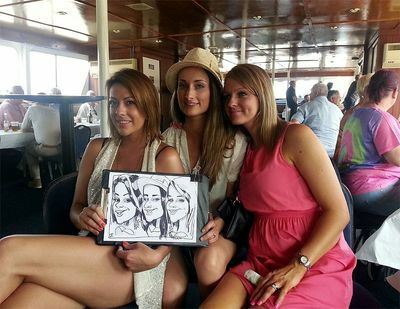 Caricature entertainment is one of the best to get the party going and make everyone laugh. He can draw on the move mingling around or be sited in a convenient location.